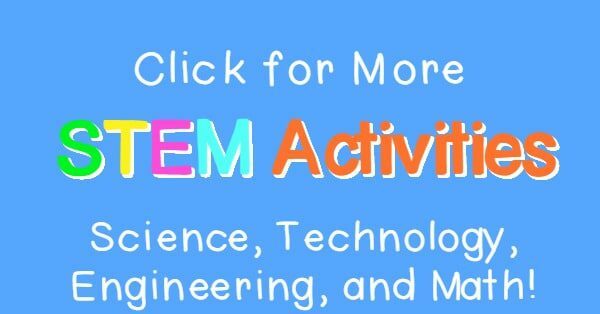 Love STEM activities for kids? We do too! We have an entire series of 31 days of STEM activities for kids. Although I believe that many traditional video games can provide educational value, sometimes you want a little more than that from your games. These math apps for kids provide just the right balance between fun and education. Maybe instead of doing yet another worksheet, your kids can play one of these games instead! Most games range in price from free to about $5 for the most complex games. 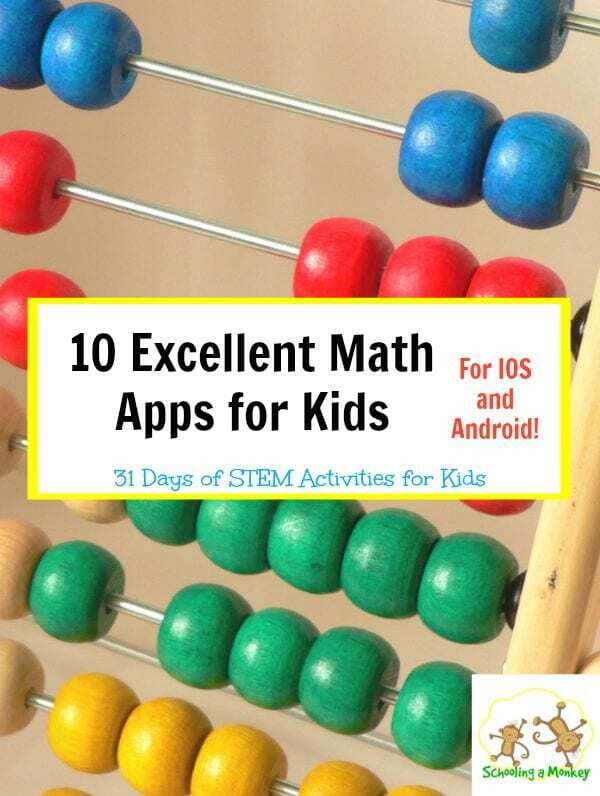 All of these math apps for kids are available on Android systems, because that is what we have and use, but I think they are also all available on IOS. These math apps for kids may be just what you need to transform your reluctant math students into raving calculation fans. And even if not, they will at least be using a bit more of their brain during game time. 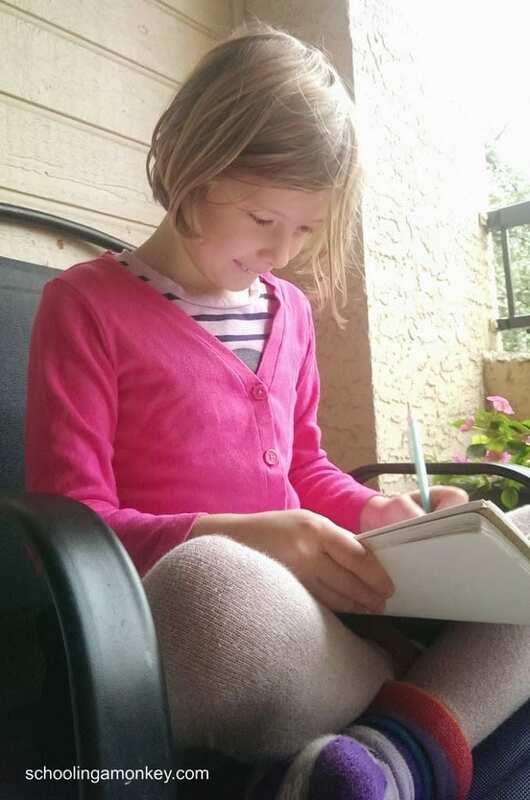 teaches basic algebra and puzzle solving skills to children without them even realizing it. Although it is the most expensive game on the list (at around $6), it also provides some long-term critical thinking skills that are definitely worth the price tag. There is also a 12+ version for teens. , a young astronaut must use math skills to successfully complete a space adventure quest. The game is story-driven, so even story lovers will enjoy playing this game.
. This cute spy-themed game is a lot of fun for older kids. The game also has a multiplayer function for even more fun. is sort of like a math RPG. The little kid player uses math to fight challengers in a medieval setting. is right up her alley. Use math to cure zombies. Double win. is tons of fun and full of adventurous action. Young players may not even realize they are learning while they are playing the game. All children should learn fractions by cutting things into pieces. I believe it is a law. Slice It! Who doesn’t love a pirate-themed game? Math Ahoy! has charming graphics and teaches basic math facts along the way. 2Vars is a simple algebraic/puzzle solving game. Each puzzle requires the player to choose the right variables that balance the equation. Get three wrong in a row and the game is over. What are your favorite math apps for kids?